Buffy's Book is now available through our website! The book, the matching bookmark and shipping (U.S.) is $15. These are 'Pawtographed' copies with the authors signature and the pawprints of three of the animals in the book. The book can also be inscribed at you request. 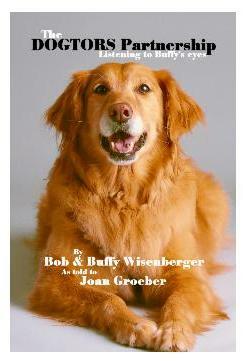 100% of the profits from the book are used to support our local animal shelter. Book order form. If you are doing the order through PayPal, an invoice will be sent to you by e-mail.